This is an acoustic showcase by simply Mel where we will play a short set! 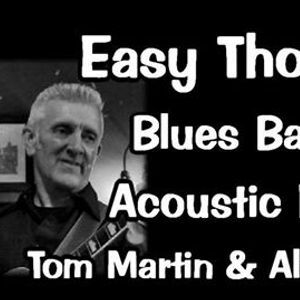 Tom Martin and Alex Ivanov will be playing as an acoustic duo! 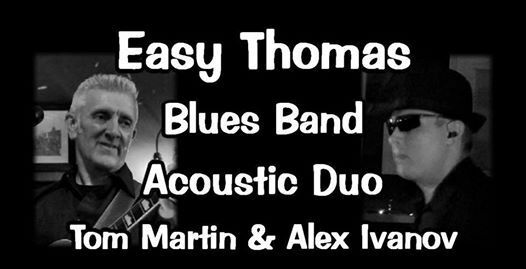 The Easy Thomas Blues Band. Based in The East Midlands. Playing Rhythm & Blues Covers and original songs. Available for private or public bookings.